Last year's record-setting Basquiat sale inspired forgers to come out of the woodwork, says one art authenticator. Art authentication is not for the faint of heart. Not long after Untitled (Skull), the finest Basquiat painting ever to come to auction, sold for an incredible $110.5 million last year, our art authentication service was hired by an international dealer. 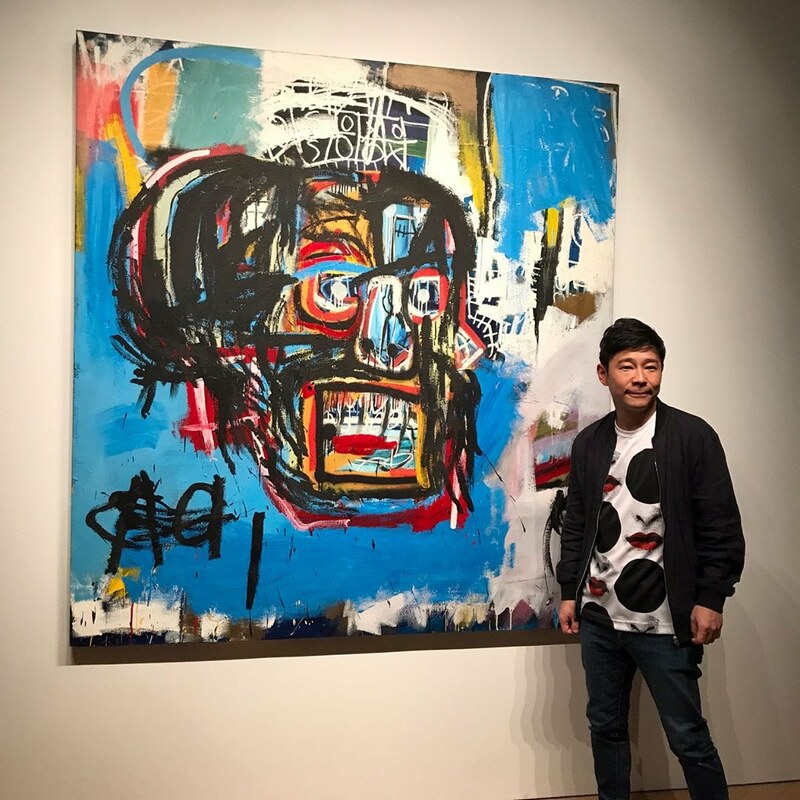 He explained that he was in the process of selling a Basquiat painting, and had a buyer lined up who was ready to pay millions for it—assuming it passed muster. The client was friendly and professional. He furnished us with digital photos of his painting and a detailed history of its ownership, signed our standard legal disclaimer, and dutifully sent payment. 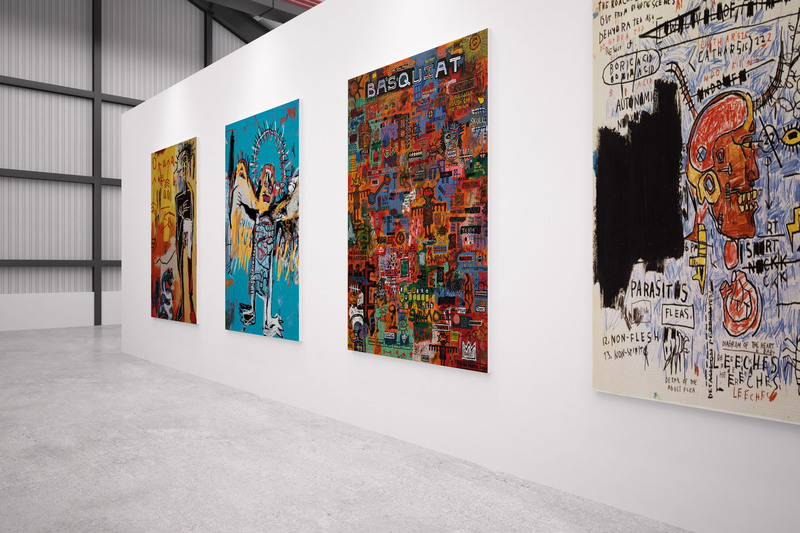 As an added inducement, he let it be known that he owned a number of additional Basquiats and was eager to hire us to authenticate them as well. After receiving images of the work, I conducted my research and concluded that the painting was not, in fact, genuine.  After I delivered the disappointing news to the client, his demeanor quickly changed. Once he realized I would not reconsider my position, there were threats of lawsuits—and worse. It was the “worse” that concerned me. The experience made me wonder to what length a collector would go to have his picture validated. This sort of bad behavior is not unheard of; the world of Modigliani authentication is allegedly filled with similar issues.  Sign up to receive Yeelen Group newsletters, and be the first to learn about exhibitions, events, researched market reports, and more.